We are lucky here in Gifu to have so many great spots for viewing the beautiful cherry blossoms. This year they are expected to start blooming close to their average schedule with the estimated start date of around March 25 in Gifu. The peak is estimated for around April 3-10. 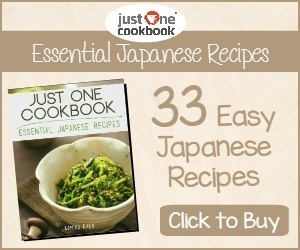 A popular past-time during the sakura or cherry blossom season in Japan is “hanami”. 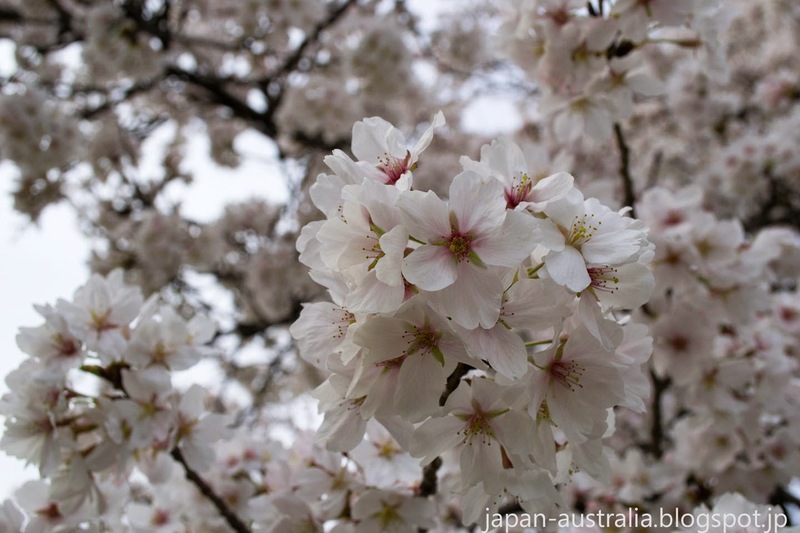 Hanami (花見) literally means “flower viewing” and cherry blossom viewing is a traditional Japanese custom of enjoying the beautiful cherry blossoms. 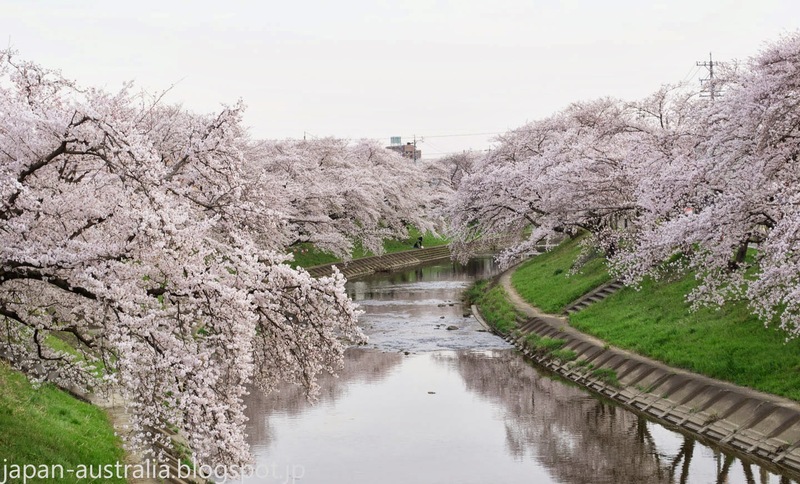 Below are some of my favourite spots for cherry blossom viewing in Gifu. Sunomata Castle (墨俣城) is located just outside of Ogaki City in Gifu Prefecture on the banks of the Sai and Nagara Rivers. The area features around 1000 cherry trees. The castle is a modern-day reconstruction based on that of nearby Ogaki Castle rather than the famous original, which according to legend is said to have been built in one night. The castle is sometimes also called Ichiya-jo (一夜城) or “one-night castle”. The area around the castle is illuminated at night and is very spectacular. Best time to visit is from late March to early April. The Shinsakai River is located in Kagamigahara City near Shimin Koen Park. This is one of the best spots in Gifu Prefecture and features in Japan's top 100 Best Sakura locations. 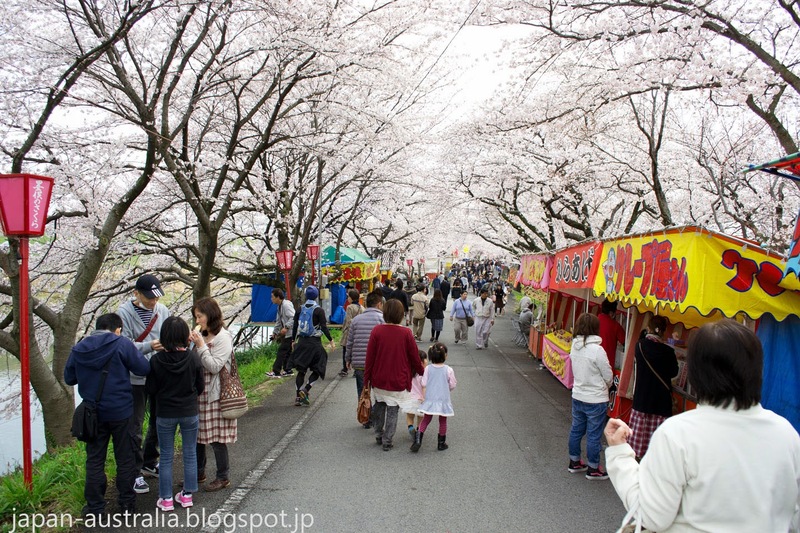 The banks of the river have around 1200 cherry trees and there are many food vendors making this a fantastic hanami location. I recommend a visit during the early evening to soak up the amazing atmosphere of this place. Gifu Park (岐阜公園) is located in Gifu City at the foot of Mount Kinka and Gifu Castle. The park and surrounding area features around 480 cherry trees. 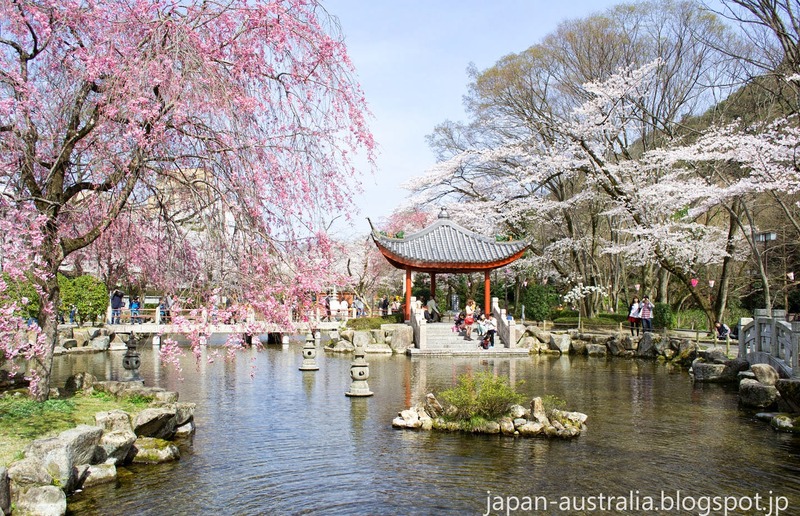 The Japan-China Friendship Garden right next to Gifu Park is the best spot and is a popular hanami location during the sakura season. 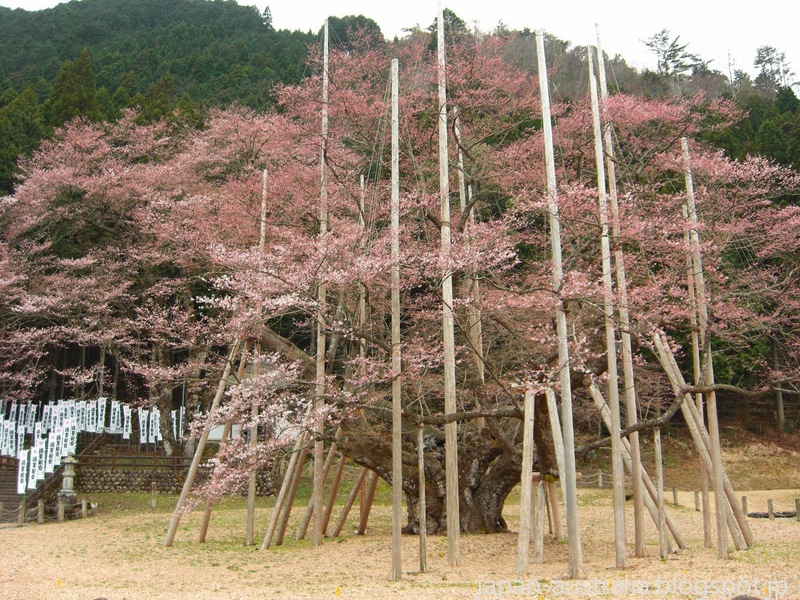 Gifu Park is regarded as one of the best spots for cherry blossom viewing in Gifu City. This spot can be enjoyed during both the daytime and the evening/night. Usuzumi Zakura is located in Neo Village in Motosu City, Gifu Prefecture. Usuzumi Zakura is one of the oldest cherry trees in Japan at over 1,500 years old, and is considered to be one of Japan's Three Great Cherry Blossom Trees. The tree has been officialy designated a National Nature Treasure of Japan. This unique cherry blossom tree initially sprouts pale pink flowers, which become white in full bloom. Usuzumi Park features around 50 cherry trees. Best time to visit is from early April to late April. 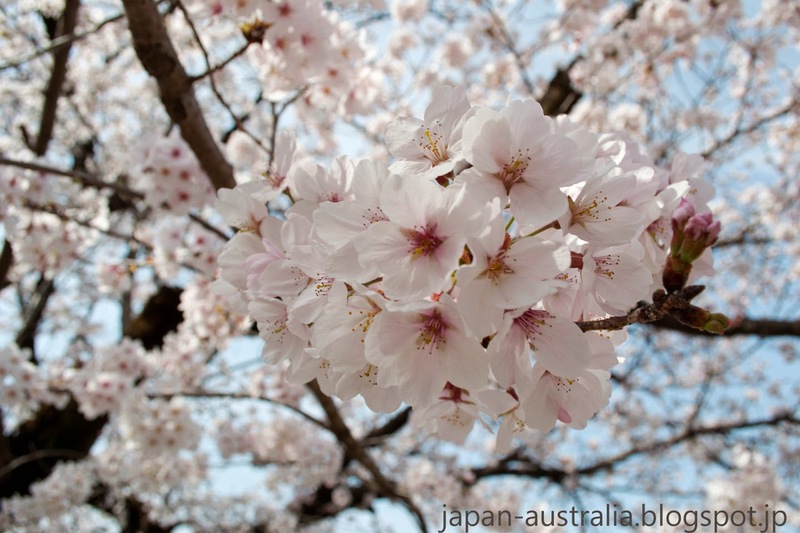 Where are you planning to see the Cherry Blossoms this year? Thanks so much. Apart from Gifu Part I haven't been to any of the places you introduced yet. Thanks Zooming Japan, I highly recommend all of these places and visit them regularly during the cherry blossom season. 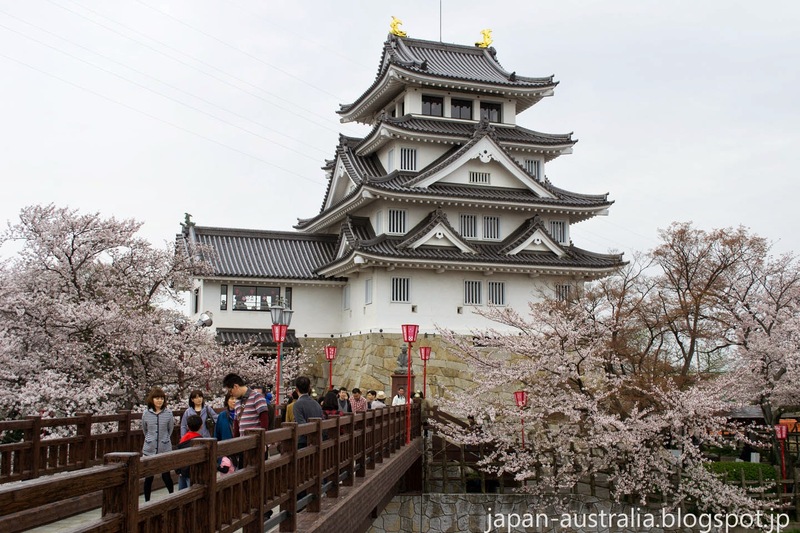 I'm also thinking about a visit to Hikone Castle in Shiga Prefecture or Gujo Hachiman. Thanks for the list JA! Wow, great hanami spots. Living in Toyama I've been around Hida-Takayama a bunch in the north, but haven't been south much. In the heart of the mountains, it's no surprise there's some impressive sakura! Cool post. Thank you Gaijin Explorer, Toyama is a great part of Japan as well and very close to us here in Gifu Prefecture. I hope you can check out the southern part of the prefecture as well and all that it has to offer.